Long term decreases in GPA occur when children have a history of two previous concussions. 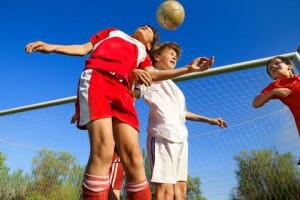 Children with prior concussions are three times more likely to suffer an additional concussion. Children with at least three prior concussions take longer to recover from the next concussion – greater than one month in most cases. 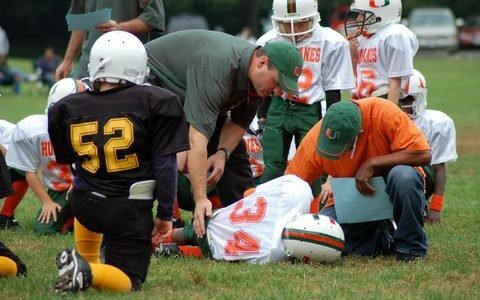 Participants 18 years old and younger account for 95 percent of all catastrophic second-impact concussion syndromes. 90 percent of children return to classes within four days of suffering a concussion, which is generally considered to be too soon. Two-thirds of those have a drop in their GPA for two months. HeadZone offers eye tracking, memory, and cognitive tests that range from $15 to $35, depending on the age group. I’ve personally witnessed the physical and academic impacts on some of my children’s’ teammates who suffered concussions while playing soccer.